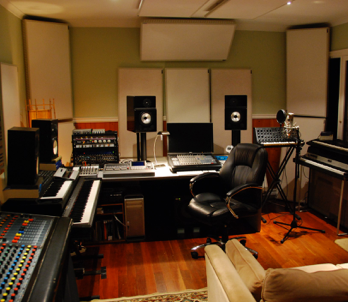 Big Hand recording studio is situated in Canterbury, Melbourne, Australia. 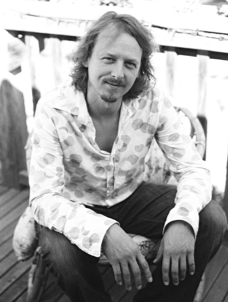 Michael has 21 years successful professional experience in music as a composer, performer, musician and producer. 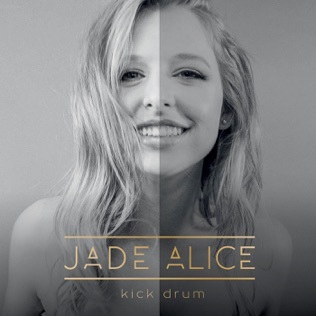 Melbourne Music Bank winner Jade Alice Is currently recording new songs. Jazzflutespaceman (James Macdonald and myself). 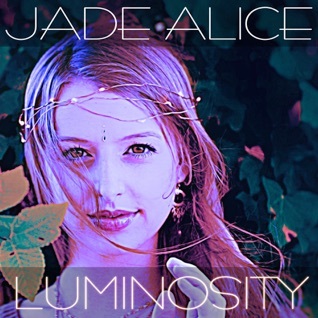 The songs feature retro 1970's flute and synthesiser stylings with melodic pop sensibilities and atmospheric grooves. This is a live recording at Big Hand Studio with James Macdonald singing ‘Close Your Eyes’ by James Taylor. Here James sings Acony Bell by Gillian Welch. Some original songs of mine. The video is taken in the studio on the recording day. Jazzflutespaceman cooking up some new ideas in the studio.